Our range of products include ready made effluent treatment plant, mild steel industrial effluent treatment plant, effluent treatment plant, etp plant, effluent water treatment plant and prefabricated effluent treatment plant. 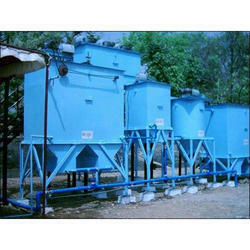 We hold expertise in offering the wide gamut of Ready Made Effluent Treatment Plant in the industry. This product is manufactured using high-grade input factors as per the preset industry norms. These products are quality checked before final delivery by the qualified quality professionals. Also, our customers can avail these products from us at very cost-effective rates. 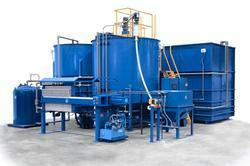 Our firm is involved in manufacturing and supplying a huge range of Effluent Treatment Plant. We design the given product following industrial standards by making use of best quality material and modern technology. We offer ETP Plant (Effluent Treatment Plant) to treat all types of Industrial Process Effluents so as to meet the Standards prescribed by the Statutory bodies. Our plants are designed as per requirement based on raw effluent analysis report and designed by the experienced professionals which are fail proof, efficient, cost effective and very successful plants. 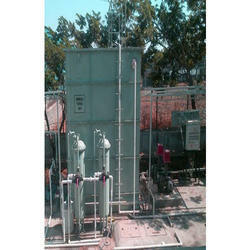 We provide variety of Effluent treatment plants based on the customers requirement. Our firm delivers precisely tested and a high-grade assortment of Effluent Treatment Plant. It is manufactured using top quality materials and latest technology and tested under various quality parameters. 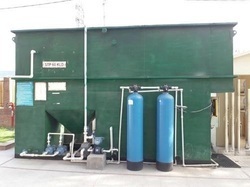 Effluent Treatment Plant offered features use of advanced bio-treatment technology and is backed by extensive research and engineering efforts so as to provide for optimum process support involving treatment of effluents. These plants are also well recognized for stable performance, effective treatment support as well as economical performance. Some of its features include provides for convenient operation and maintenance support, suitable for application in areas like hotel, brewery, hospital, school, station, factory and others; offers support as zero liquid discharge effluent treatment system.